If you're looking for Seoul apartments, condos or rental houses, we list hundreds of apartments from local landlords and property management companies that are available for rent. 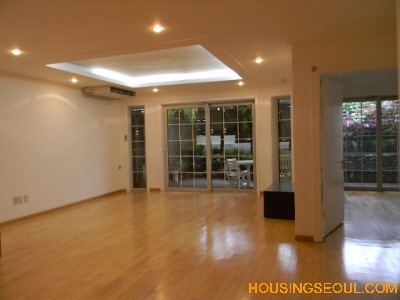 Use our search functions to quickly and easily find condos, rental homes & apartments throughout Seoul Korea. 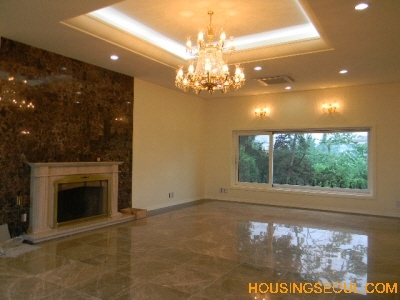 Our Seoul apartments for rent offer service required for you to find the right house, apartment or villa in Seoul that suits your taste, needs and budget with the greatest listings. Our Seoul apartments for rent are confident that we can help you with any and all situation that may arise during your contract term. 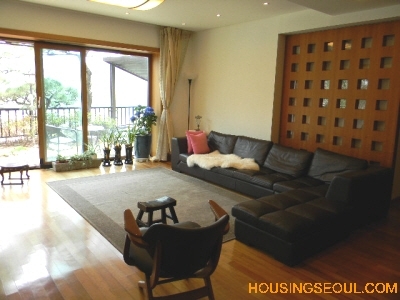 Our Seoul apartment for rent offers every service required for you to find the right house, apartment or villa that suits your taste, needs and budget in Seoul Korea . 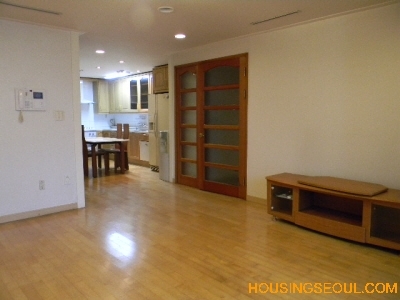 With excellent rental list in Itaewon, Gangnam, Hannam-dong, Seoungbuk-dong, and other popular and desiable areas in Seoul. Rental and sales of every type of housing is available through us. We offer every service required for you to find the right house, apartment or villa in an area that suits your taste, needs and budget, with the greatest listing of properties available for residential, commercial or industrial use. 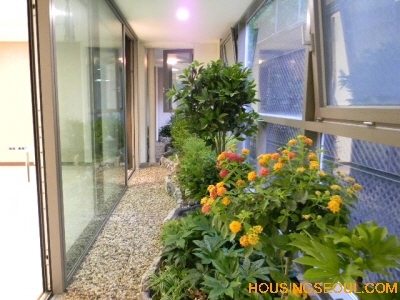 With excellent property listings in Itaewon, Gangnam, Hannam-dong, Seongbuk-dong and other popular and desirable areas in Seoul, rental or sales of every type of housing is available through us. In addition to the most comprehensive group of listings to meet all criteria, our "one-stop" service concept includes full preliminary relocation support and after service features to ensure that you will find the best property for residency or business. We are confident that we can help you with any and all situations that may arise during your contract term. Apart from managing numerous villas, our primary mission is to make the transition from a foreigner's home land to their new home in Korea a most pleasant experience. With the comprehensive services we offer, all of our clients are special and are treated like members of the family. Our extensive knowledge and experience in serving the needs of a vast variety of expatriates from every conceivable culture, combined with our sincere desire to help and our solid business practice, have enabled us to meet the needs and demands of a diverse clientele during their entire stay in Korea. Every detail relating to your relocation is considered from a professional assessment of your needs: finding and showing you properties, helping you with all the details of your contract, fully personalized services including assistance in arranging necessary utilities and essential services, advice and recommendations on how and where to find what you need, orientation to your new life in Seoul etc. We can assure you that you will be provided with the best quality service.